(2014). A New Correlation for Drag Coefficient of Extrudate Quadralobe Particles by CFD Simulation. Iranian Journal of Chemical Engineering(IJChE), 11(3), 26-36.
. "A New Correlation for Drag Coefficient of Extrudate Quadralobe Particles by CFD Simulation". 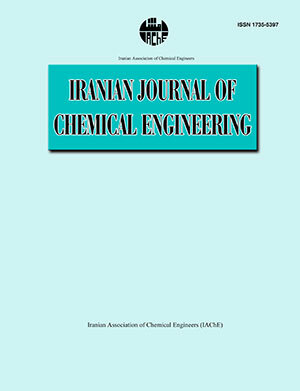 Iranian Journal of Chemical Engineering(IJChE), 11, 3, 2014, 26-36. (2014). 'A New Correlation for Drag Coefficient of Extrudate Quadralobe Particles by CFD Simulation', Iranian Journal of Chemical Engineering(IJChE), 11(3), pp. 26-36. A New Correlation for Drag Coefficient of Extrudate Quadralobe Particles by CFD Simulation. Iranian Journal of Chemical Engineering(IJChE), 2014; 11(3): 26-36.